The first week of December we had our National Leadership Conference in Madrid. 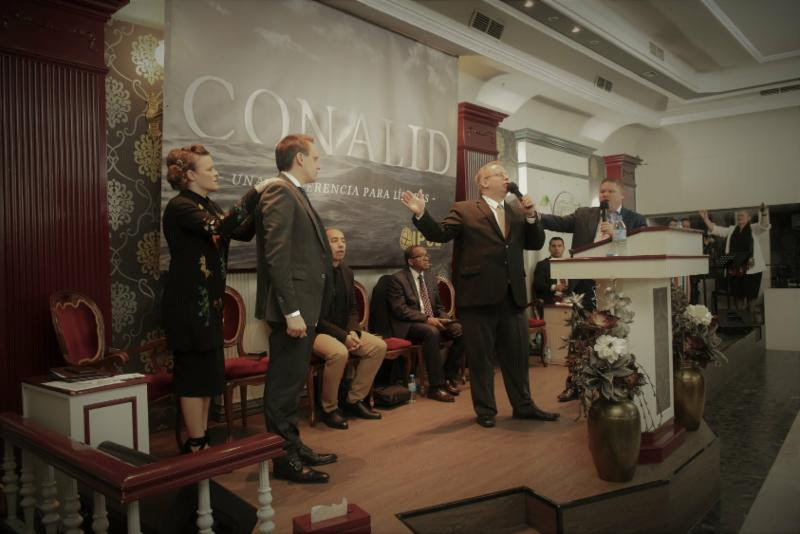 There were over 600 leaders throughout Spain that were able come and attend this conference. We are thankful for the ministries of Rev. Raymond Woodward and Rev. Ryan Crossley who were used mightily of the Lord to speak to our Pastors and leaders. We are thankful to report that during this past year we had 1184 that were baptized in the name of Jesus and 1034 that were filled with the baptism of the Holy Ghost! 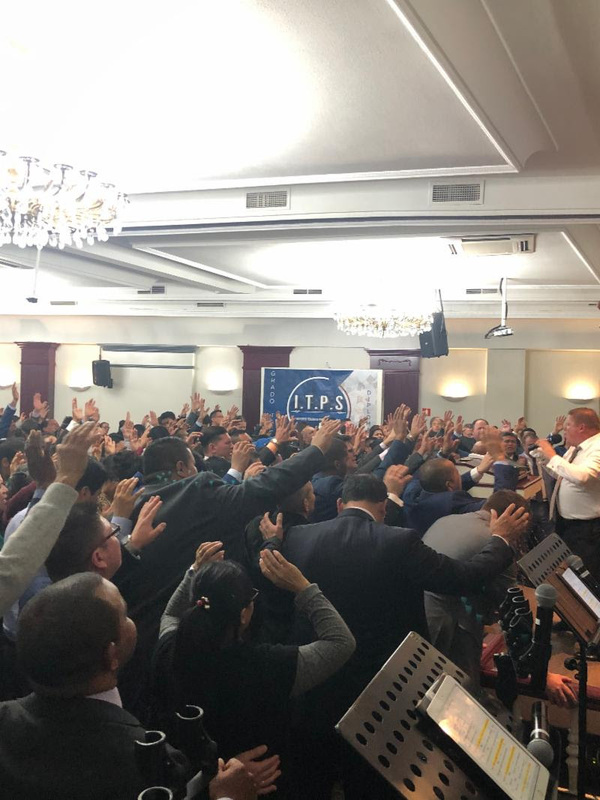 There are now over 9000 members and 73 churches that make up the United Pentecostal Church of Spain. We are planting another church downtown Barcelona. 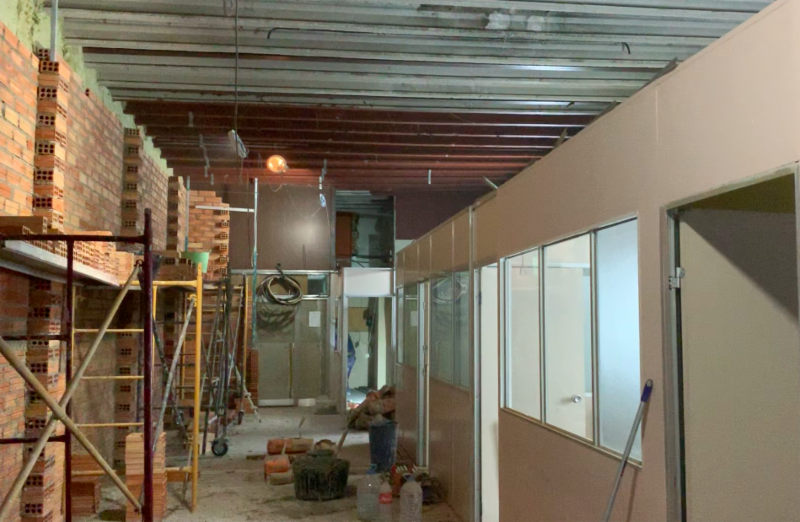 We have begun construction on a small building where we will be launching this new daughter church by the month of July. Please keep this new work in your prayers as we prepare for continued growth in Barcelona. I will be giving more details in my next update about how you can be a part of our new building project for the mother church of Barcelona. We are continuing to see the Lord do many mighty miracles throughout Spain. In one service in the month of November we witnessed two people who's deaf ears opened and many others with hearing loss had their hearing restored. In that same service there was one who's leg was shorter than the other, but as we prayed we watched as that shorter leg extended to the length of the other! We also witnessed the greatest miracle of all as 5 received the gift of the Holy Ghost at the end of that service. We serve a miracle working God! Thank you for your continued prayers and financial support. 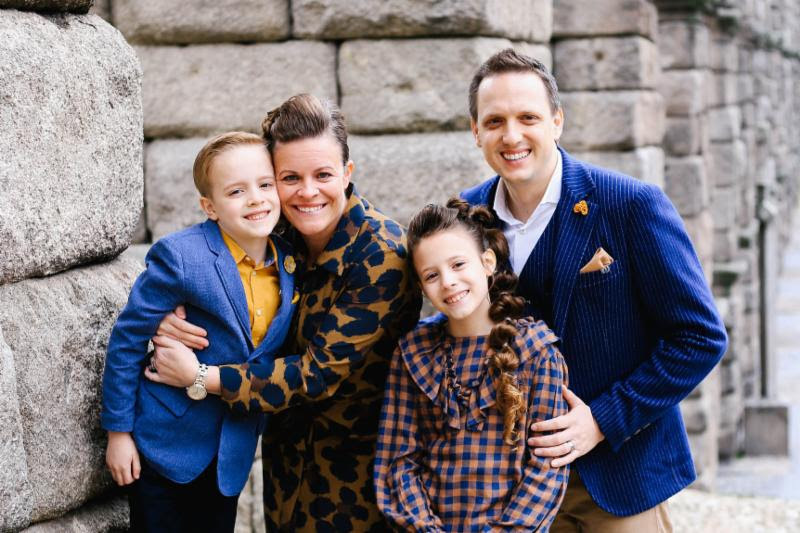 If you are not yet supporting the revival in Spain through finance or as a Partner in Missions you can click Enroll As A PIM and sign up through the UPCI Global Missions website.